Two thousand years ago, the birth of a baby boy in the tiny city of Bethlehem changed the course of world history. However, though many people can recount the circumstances surrounding the birth of Jesus, fewer understand the true significance of the birth of the Messiah. In this series, R.C. Sproul examines various themes that we must consider when we look at the first advent of Christ. 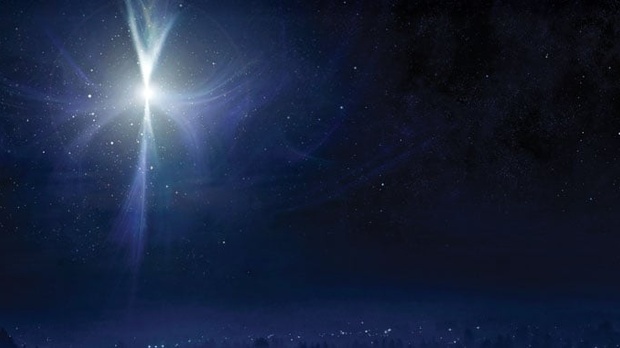 Dr. Sproul discusses Mary’s role in the nativity and the necessity of Christ’s birth for our redemption, reminding us that the glory of God seen in the birth of Jesus will be seen again at His second coming.